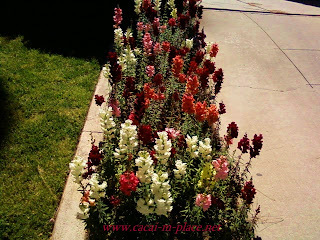 This was a left side garden of a pathway of one of apartment complex in the block. Yeah, reds. ;-) Do you know what is its name? It must be a fun walk around the apartment complexes with all the beautiful flowers. The last one is the winner hehehe.. 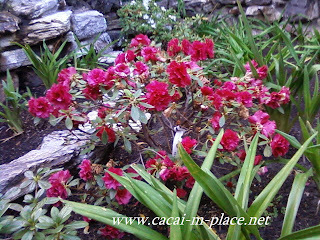 The first set of flowers are snap dragons I think and the second one is azalea but am not sure heheheh.. Your flowers are beautiful. I've got some red roses blooming now. Thanks for stopping by my blog. And happy Ruby Tuesday to you. Lovely flowers. What a treat to have them right outside your door. My photography is now available for purchase - visit Around the Island Photography and bring home something beautiful today! that was a lovely flowers sis! and i also love your pa cute red entry.. hehehehe! 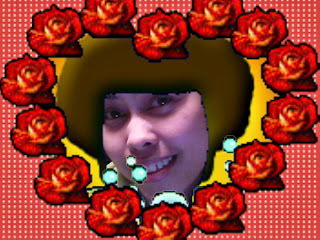 nice entry madam sis...na ambot wala ko kabalo sa name ana...ehehhee...limot ko...I have one in my garden...ehehehhe! white lang ang color....musta tuod ang imong bday bash?